Mobile Packages and Top Up-Malaysia provides easy top up facility to all the mobile users of Malaysia. 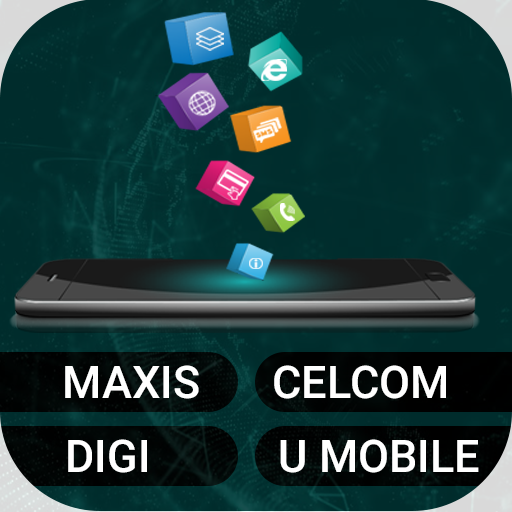 Now you can easily recharge your mobile account by scanning bar code of the major telecommunication companies like Celcom, Maxi, Digi and Umobile. 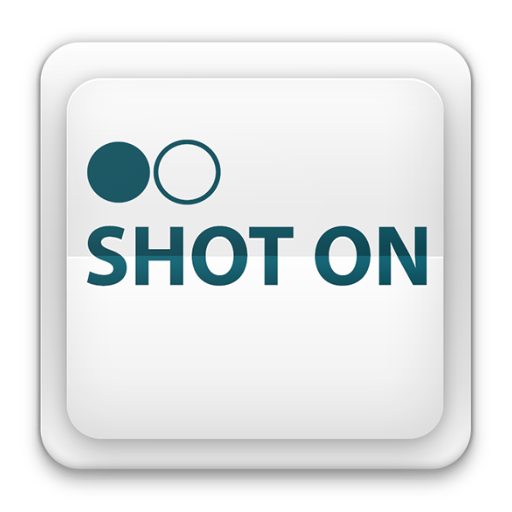 This app helps with the free mobile recharge by scanning a bar code to all the customers. It facilitates all the prepaid customers due to its easy mobile top up facility. You can also get different packages information through this app. Mobile Packages and Top Up-Malaysia is the best way to load balance in your mobile account anytime. You can easily manage your account balance through this app and get all the packages info of Celcom, Maxi, Digi and Umobile companies. This app provides secure way to recharge prepaid mobile number by scanning 12 number digit code. All you need to do is to just scan a bar code without dailing ussd code and your mobile account will be recharged instantly. 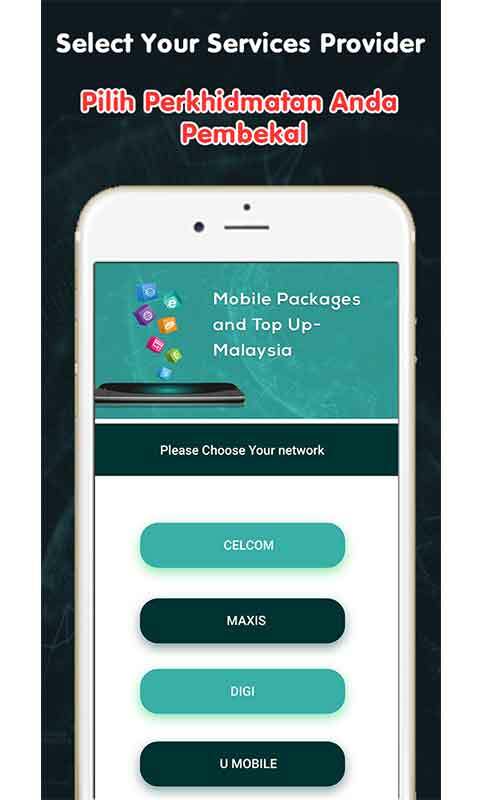 You can also get Celcom packages, Maxi packages, Digi packages and Umobile packages on a single platform. This ezetop app provides the information of sms packages, call packages and internet packages. Feel comfortable by getting all the information at a same place. 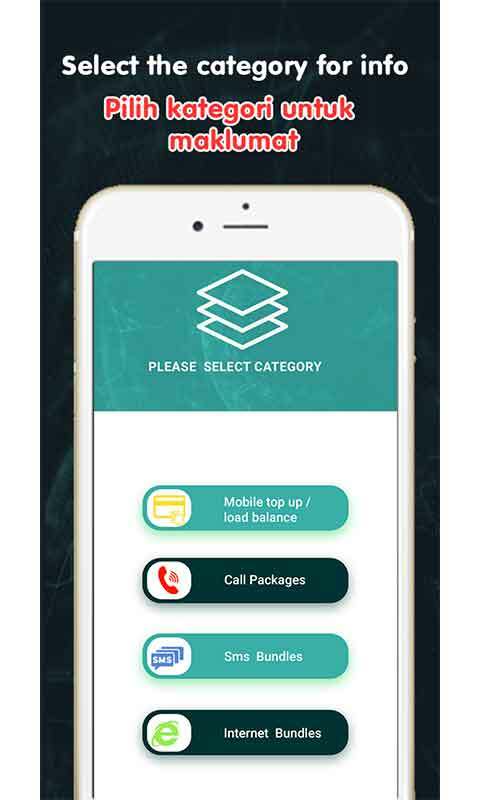 Mobile Packages and Top Up-Malaysia is an app for mobile that provides all the information of different packages for the users of different companies in Malaysia. Don’t waste your time in finding all the mobile packages on internet. Just click on an app and all the packages will be in front of you. 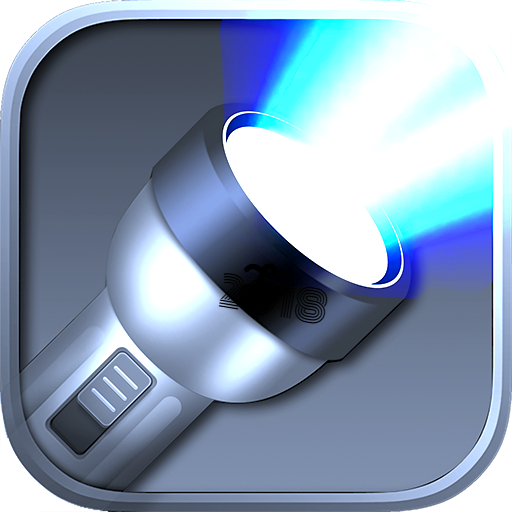 Download this app and get an instant solution of your problems.